Why do some Barbour Jackets have a C next to the size. Like 38C. What's the C for? 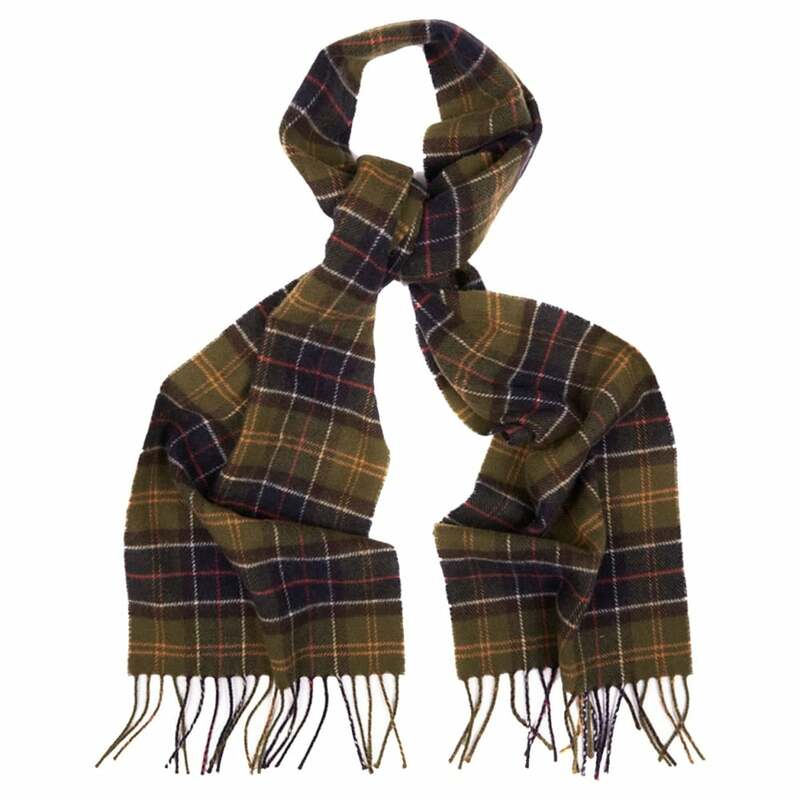 Does anyone have classic scarf at lambswool? Is his wool of good quality? I’ve got it in lambswool. It’s great, though barbours cashmere mix is super nice. I tried on a bunch of Ashby's and Bedale's and didn't love them much. Weird! Any other models I should check out? you may want to give the beacon heritage, aka the commander jacket, aka james bond jacket a try. i was a bit underwhelmed by the bedale and ashby because they generally have a wider body/baggy fit, as they were designed to. the commander jacket fits slim and is designed more progressively in my opinion. i love mine. Its cold today, so pulled out the '74 from storage. Is $350 a good price for the Barbour Beacon Skyfall Jacket? It is currently on sale for that price at End Clothing. The regular price is $500. It seems like a good price, but I am not as experienced as you guys. I'm sure you can get it cheaper from England. But its inspired by the Skyfall jacket, the Skyfall one is a To Ki To one. actually i was in london in june. i went to four barbour shops near central london plus the harrods and another one near windsor castle. only one store had the skyfall jacket available and only one in my size. there was no discount and i paid about 500 USD for it. there was small amount of VAT refund given at the end. i would say end has a great price right now although i've heard you get taxed sometimes disproportionately when the goods is delivered. YMMV. Actually $350 shipped isn't a bad price for it. End says shipped DDP but you wouldn't have to pay anything anyway since it's under $800. Lots of UK shops won't ship Barbour to the US so it can be kind of a pain. I know Country Attire doesn't. End stopped shipping Barbour to the US for a while but I think they're back to shipping it. the under $800 rule is generally true although i think you ought to keep your expectations low. YMMV. and let us know if you do end up ordering and let us know your experience. I've ordered plenty of stuff from the UK and haven't had to play any duty in years and that was before they raised the limit to $800. Yes. I paid $325 for mine NWT on ebay. So I think $350 is almost as good as you're going to get for a new one. The Skyfall jacket looks nice. It was a good movie too.